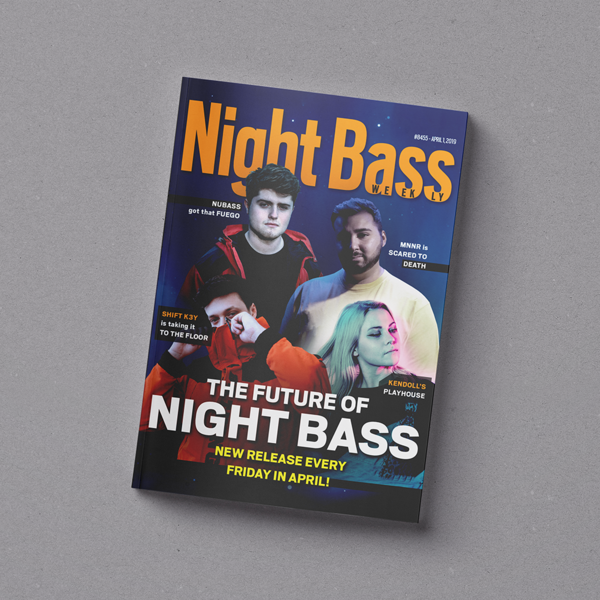 Say hello to Night Bass weekly! We have 4 dope releases coming out every Friday for the month of April. Stay tuned and pre-order all the EPs down below.